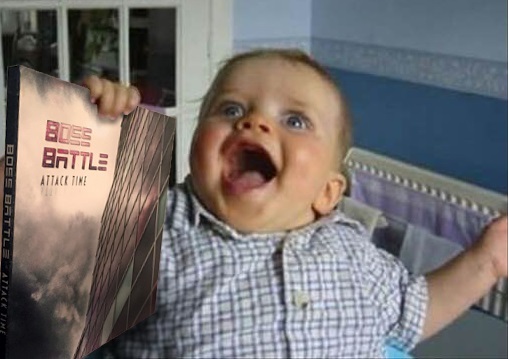 We Know You’re Excited. We Are Too. Yesterday 500 copies of Attack Time arrived at our front door, so it looks like nobody’s getting murdered (I get violent when hungry and/or stressed). 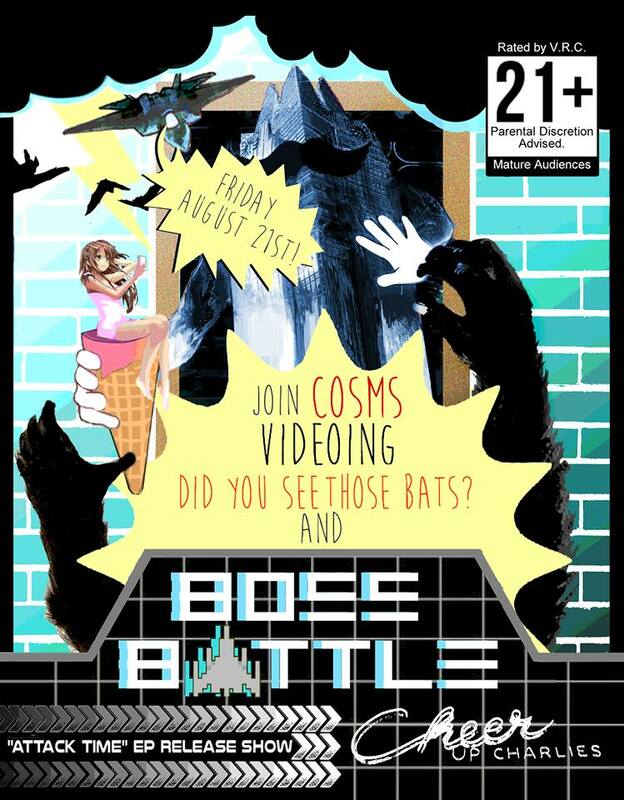 This Friday night we are going to celebrate the lack of blood-shed with a FREE local pre-release show at one of our favorite Austin venues, Cheer Up Charlie’s, with our friends in Videoing, COSMS, and Did You See Those Bats? 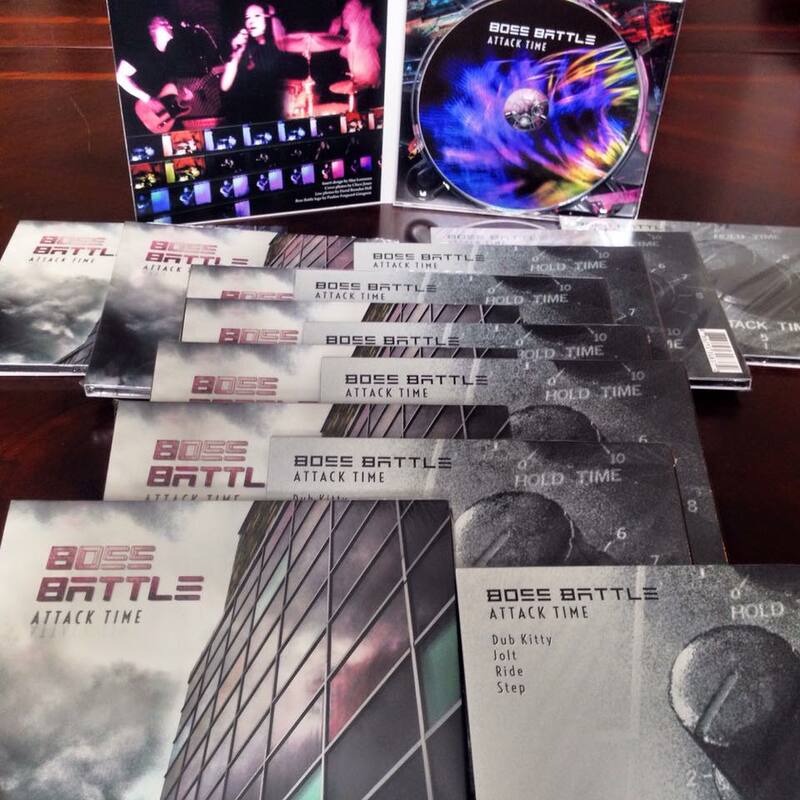 Music starts at 9, and you’ll be able to pick up a copy of Attack Time before anyone else, for just $5. For the first time ever since we started planning, I am actually getting excited to go on tour. Still feeling a little apprehensive since I’ll be spending 3 weeks in an almost-windowless van with 5 (probably sweaty) dudes, but I am finally feeling giddy with anticipation as September 10th approaches. The record will be officially released everywhere (iTunes, Amazon, Apple Music, Spotify, etc) for you to buy/stream/run over with your car on 9/11/2015. Our main goal is to get our music out there. Period. BUT the money we make goes directly towards making more music, touring more, and creating cool merch – so if you can support us, we appreciate it. Now that we have the CDs in hand my stress level has decreased about 1000%. We still have to finish shirts for tour (and if I get my way, gold and silver temporary tattoos), but as we design all this merch, what I want to know is, what do YOU wanna see on our merch table? Buttons? Stickers? Patches? Fanny Packs? Plastic Vampire Teeth? Let us know so we can get you what you want. And as always, if you are – or know – a graphic designer/artist you think we should work with, contact us! I typed a comment and it disappeared, so I apologize if this shows up twice. I’m looking forward to the digital release! Temporary tattoos would be awesome merch! I’m a big fan of tiny buttons. I may be able to lend some design work to the cause. That would be awesome! Feel free to send over any design ideas to bossbattleband@gmail.com. Thanks! !